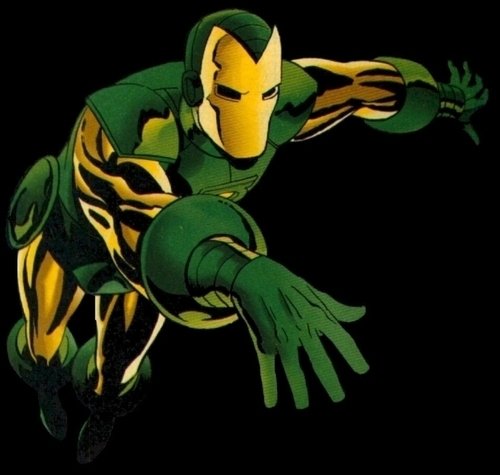 Iron Lantern. . Wallpaper and background images in the アイアンマン club tagged: iron man marvel. is there such a thing kolled th "Iron Lantern"?..